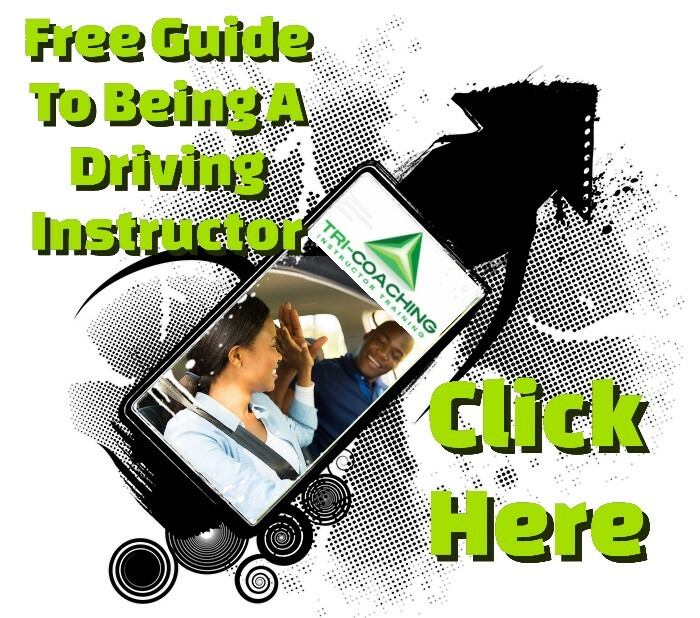 Elton Taylor is the founder & owner of Taylor’s Driving School. A passion for driver training with both learners and instructors, with client centred learning is at the core of everything that Elton and Taylor’s Driving & Instructor school is about. His most recent Standards Check score taken last year was a perfect 51! Elton also recently received a near perfect score on his inspection to be ORDIT (Official Register of Driving Instructor Trainers) registered Instructor trainer, and is qualified and registered to provide training for Parts 1,2 and 3 of the ADI (Approved Driving Instructor) qualification. Other training Elton is passionate and qualified to deliver is Standards Check training and Part 3 Rescue for trainee driving instructors (PDIs). Tri-Coaching Train the Trainer course.